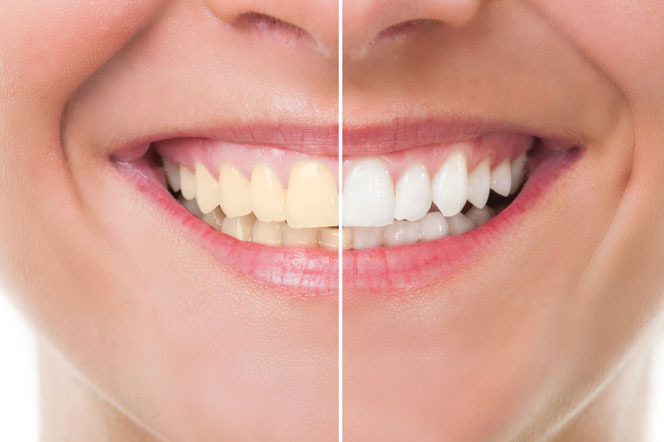 Chipped, worn, discolored or decayed teeth are repaired using the application of a composite resin (tooth colored material) to the teeth directly in this low cost procedure that can be completed in a single visit. 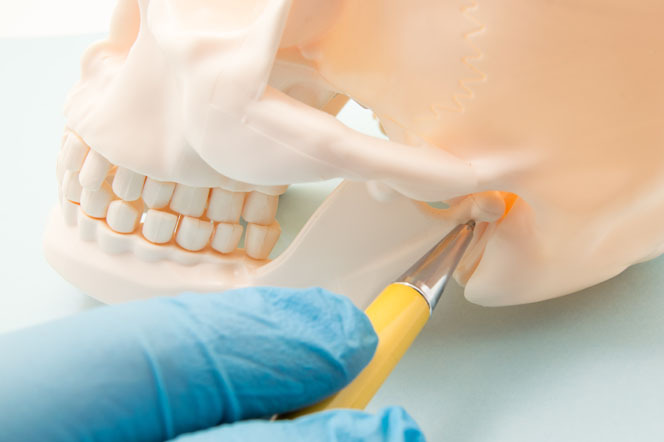 For significantly decayed, weakened or misaligned teeth, or to help in stabilizing the occlusion (bite), Laboratory fabricated crowns can be used. Todays materials including all Ceramic crowns give an exceptional esthetic result that will last. 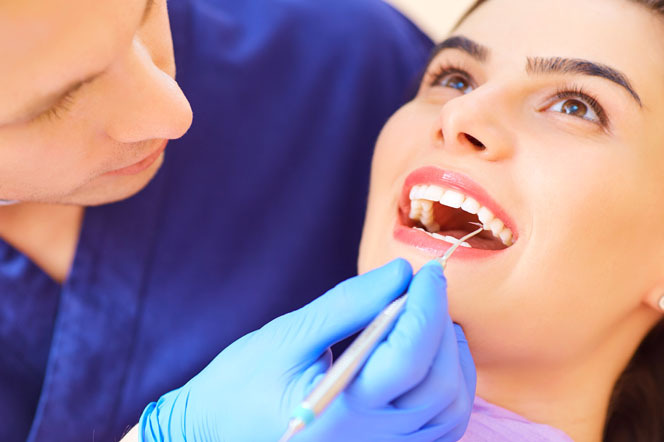 Thru the surgical placement of an “artificial root”, gaps can be filled in your smile without the need for crowns being placed on adjacent teeth. Our collegues in Oral Surgery will place the implant upon. 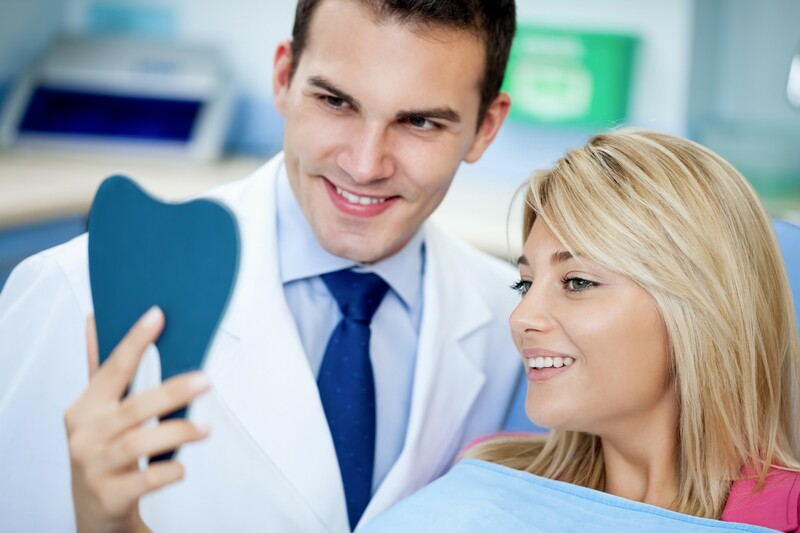 Invisalign is one of the most convenient methods to straighten teeth. 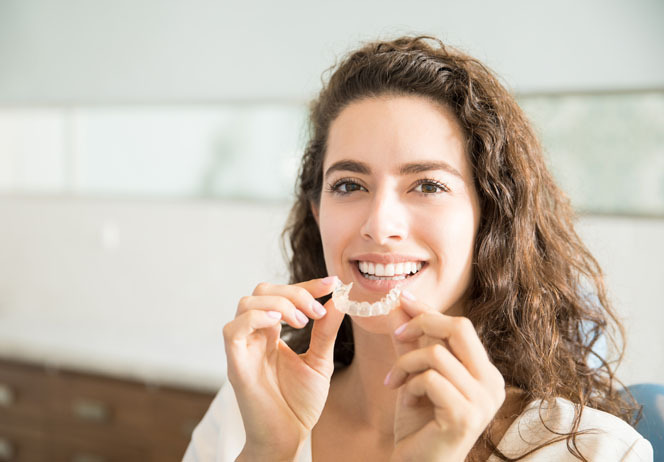 Patients can take out the aligners when brushing, flossing, eating, or drinking. The plastic aligners are also gentle on cheeks and gums. The custom-made aligner. 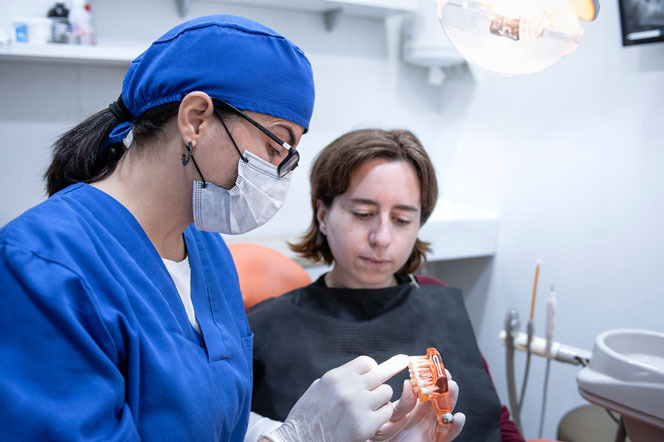 Thru the use of Carbamide Peroxide and trays, this professionally supervised at-home treatment can be used to significantly lighten dark or stained teeth.